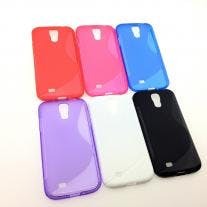 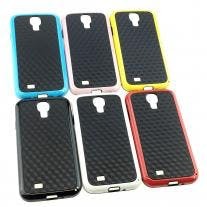 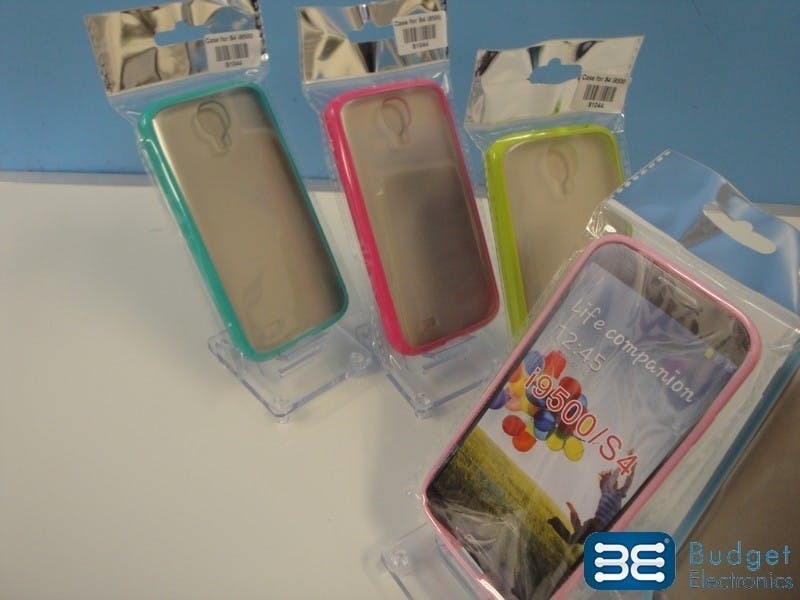 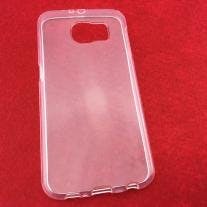 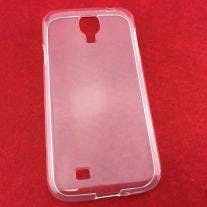 Wholesale Samsung Galaxy S IV Bumper TPU cases only $0.50! 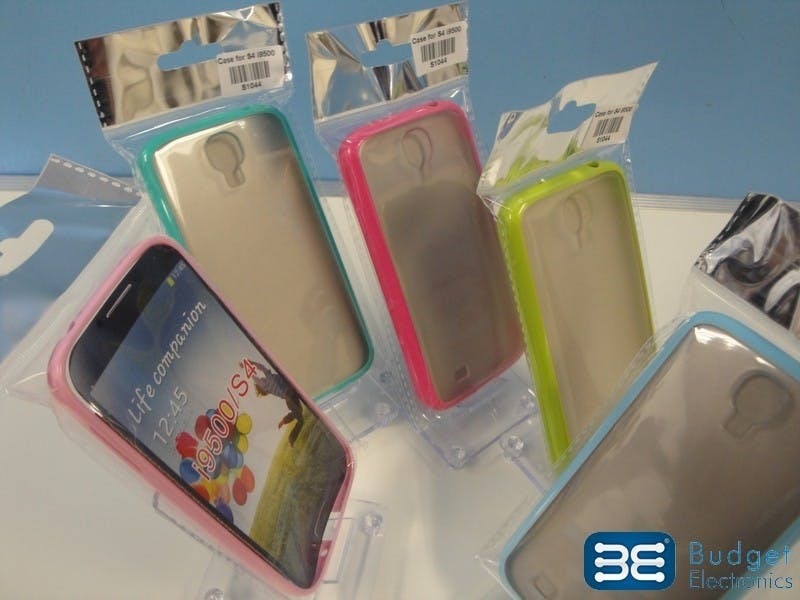 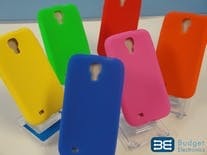 This bumper case protects the outer rim of the Samsung Galaxy SIV and also adds a colorful look to the device. 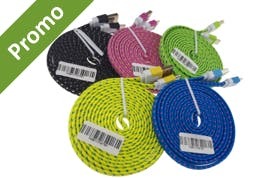 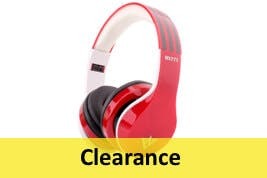 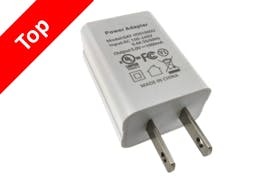 Get it for only $0.66 when you buy more.